Based in Bradford, Mad Duck is the new name in Work, Sports and Leisure wear. 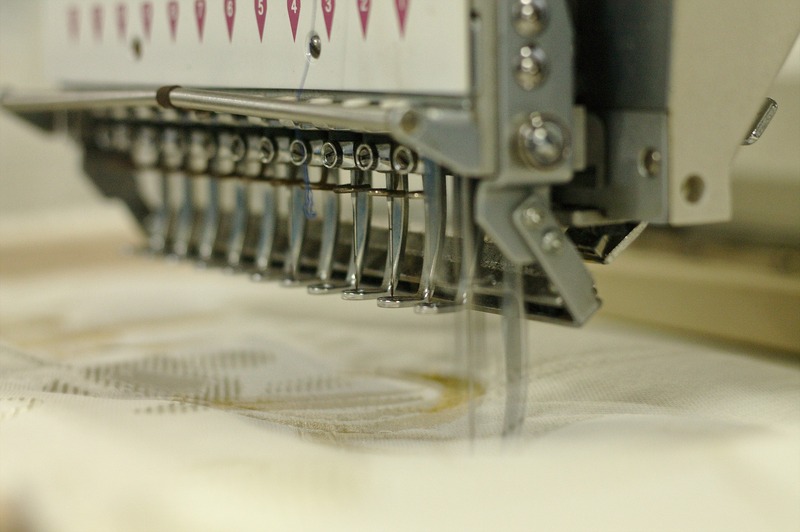 Whether it’s embroidery or heat press that you need, we can supply a range of clothing, sizes and designs. So, whether it’s a new kit for your team, professional workwear with your company logo or you want to be the proud owner of a Mad Duck Hoodie, contact us. We are the only company in the country licenced to use the Slimming World logo on clothing! So check out our Slimming World Page! Why not also have a look at Mini Mad Duck for our range of kids clothes, blankets, bibs and much more. Just received my slimming world coat, it's perfect! And I got a running vest too, a little big but hey, that's cause slimming world works lol! Fab company, great communication, spend your pennies here! I’ve just this minute received my slimming World coat - I’m thrilled!!! It looks so professional. Thank you so much. I’ve just this minute received my slimming World coat - I’m thrilled!!! It looks so professional. Thank you so much. I received my two Slimming World caps in plenty of time for delivering my leaflets today. Fantastic quality, very good price and the service I received was brilliant. Great service, good quality clothing that washes well! Personalised Slimming World items exceeded my expectations and are a fab talking point when out promoting. Will use again! My embroidered coat turned out better than I could have imagined I am utterly obsessed with it and will be going back for more items very soon! Just received my hoodie and fleece back with my group details on absolutely over the moon with them, very helpful company highly recommend Thankyou so much.